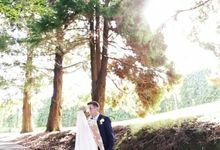 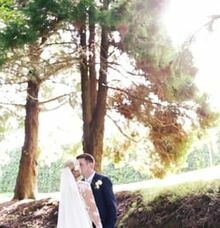 We are a full service Wedding Videographer company based In Auckland, Working Throughout New Zealand And World Wide. 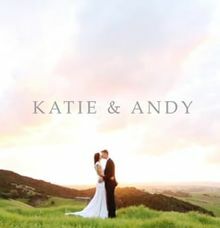 We create cinematic, documentary style wedding films. 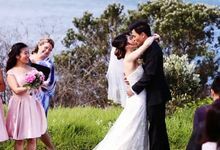 Our shooting style is journalistic, inconspicuous and centered on documenting each important moment as it happens. 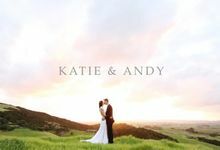 Please check out our work and contact us to learn more about our films and availability.